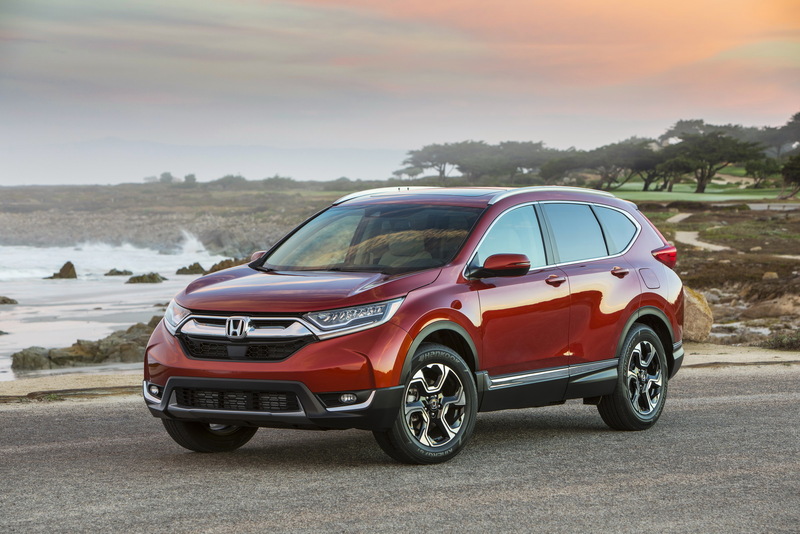 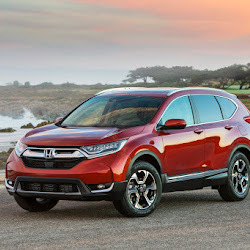 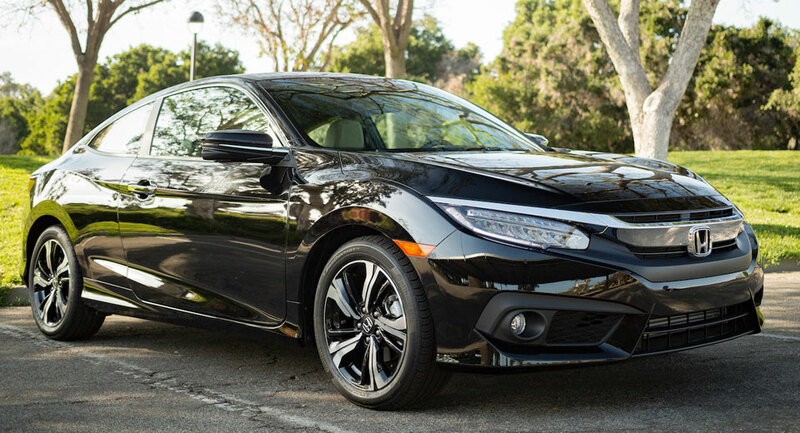 #Honda has just reached an incredible milestone with its 100 millionth vehicle, 53 years after the Japanese company created its first automobile. 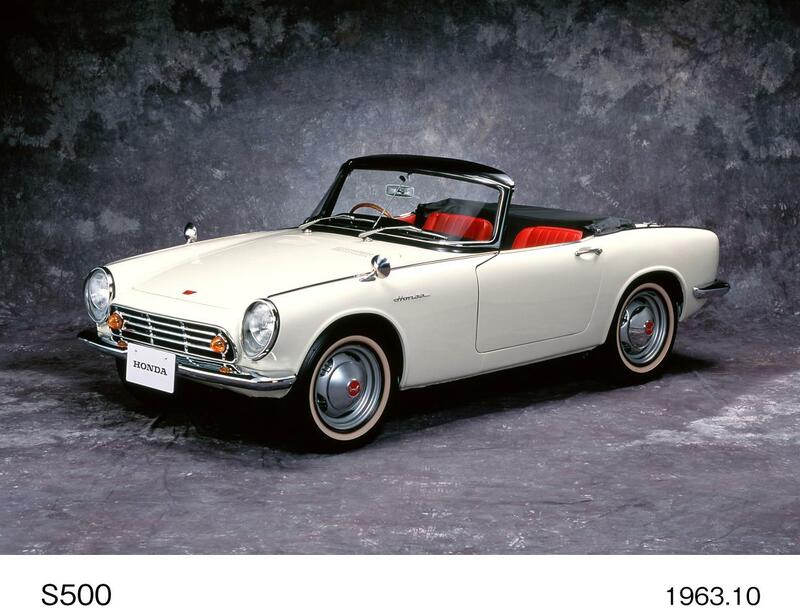 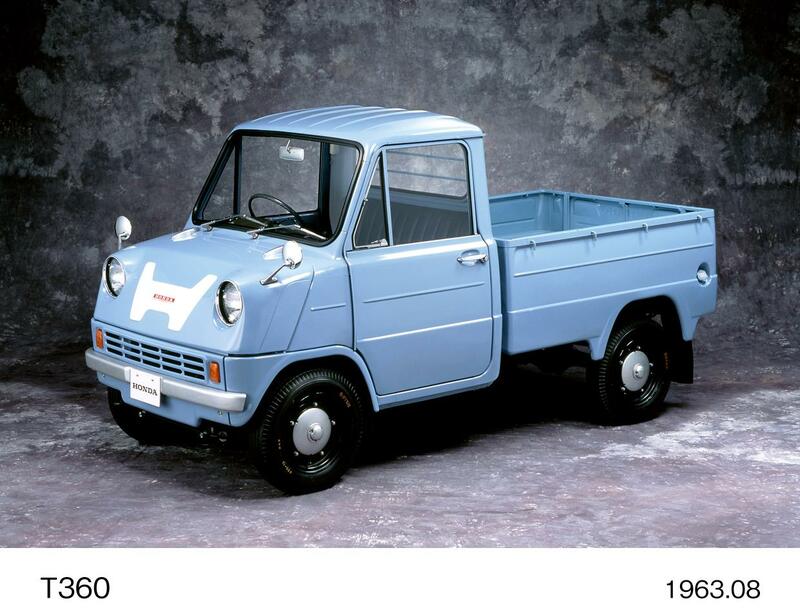 Back in 1963, Honda’s range solely consisted of the S500 sports car and the T360 mini-truck. 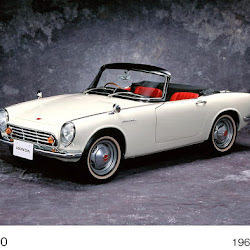 Soon after, the brand created the iconic S600 Roadster at a dedicated facility in Sayama City, Japan and has been making some of the market’s most popular models ever since. 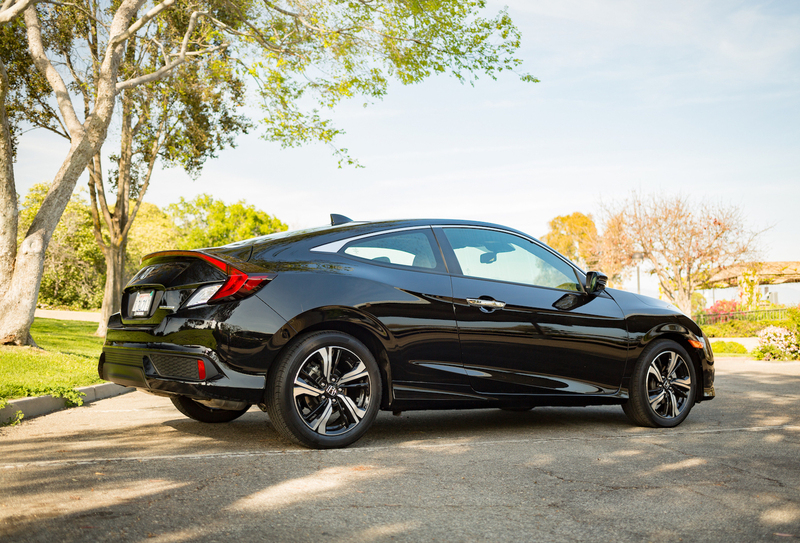 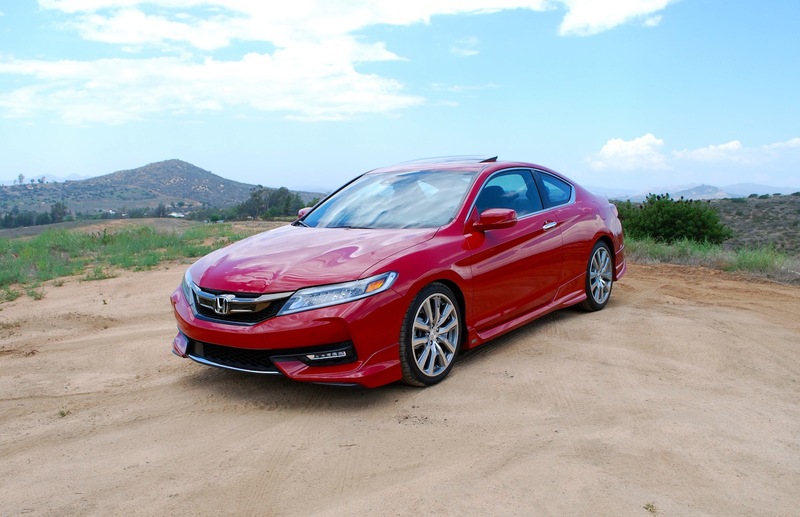 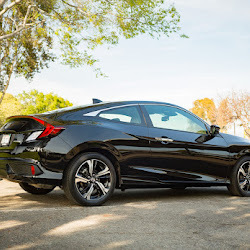 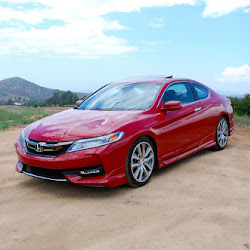 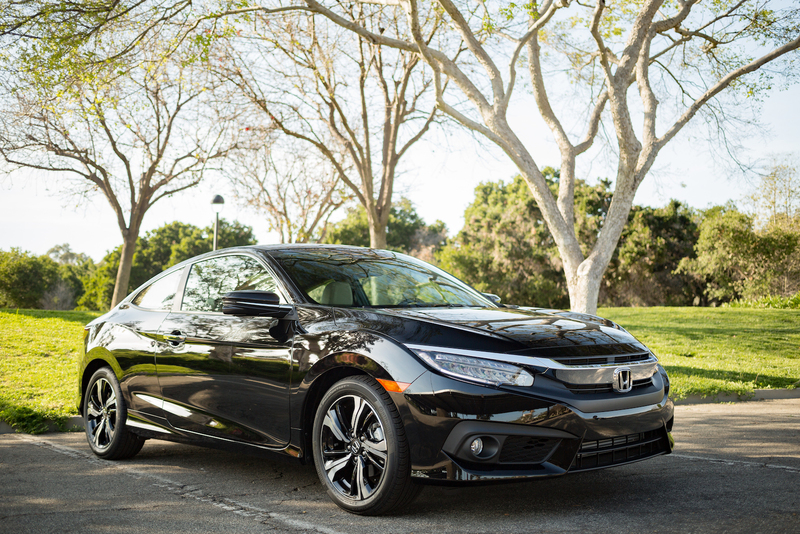 The automaker’s bestselling and most well-known model is unquestionably the Civic. 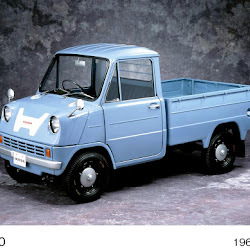 It has been in production since 1972 and is currently in its tenth generation, which is sold around the world and one of the most popular choices in its class. 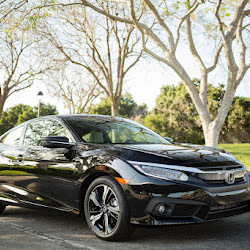 As it stands, Honda has 34 production facility in five different continents and in countries including Turkey, India, China, Nigeria and the United Kingdom.